Direct debit and direct payment through your bank - Process payments through the institutions you and your clients know and trust. Alliance direct debit and direct payment services let you debit and credit bank accounts with minimal effort. Benefit from low setup and monthly fees, and save on the discount rates and interest costs associated with credit. What's more, with Alliance as your central point-of-contact, there's no need to deal with multiple institutions. 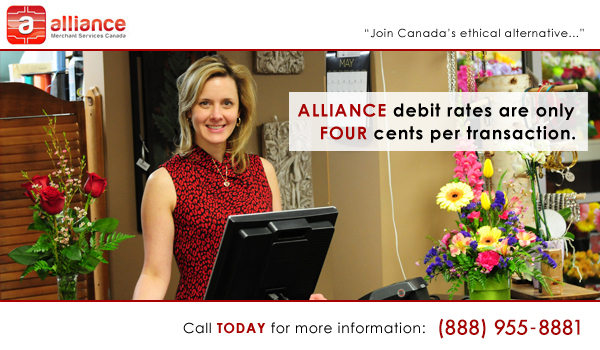 Alliance direct debit and direct payment services are available in CAD and USD. Simple, convenient file processing - Process an unlimited number of direct debit or direct payment transactions within minutes. No special software- just a simple spreadsheet and a connection to the Internet. Secure transaction management - Transfer direct debit and direct payment files through a secure online portal. Review comprehensive reports and set a range of system access rights so confidential information is kept that way. 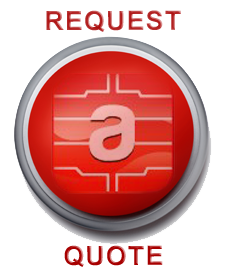 Optional API integration - Process direct debit and direct payment through your custom application. Contact a business development associate for details. Direct payment for business-to-business transactions - Direct payment funds to your business partners. Settle invoices on time and with ease while saving on costly postage and printouts. Direct payment for client invoicing - Capture new clients, satisfy existing customers and reduce operational costs. Direct payment lets you save on discount rate fees and eliminate the delays associated with mailed payments.